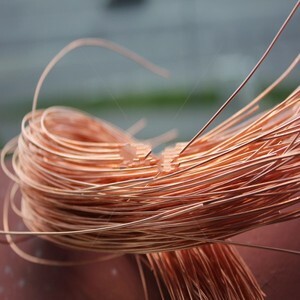 Shijiazhuang Yuanqi Trading Co., Ltd.
Copper Wire Scrap Millberry, Copper Wire Scrap 99.99% Basic Info Model NO. Electromagnetic switch, Pen container, House root plate,transformer etc. Some of which are Magnesium Ingot Scrap for Sale Foam Scrap/Grade BW PET BOTTLES SCRAP Copper cable scraps AM60B Magnesium Alloy Scrap etc. 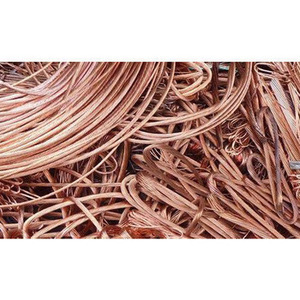 We supply various copper scraps such as copper wire scraps,copper millberry scraps,copper ingot scraps etc. 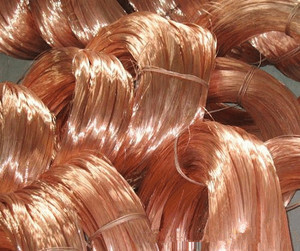 We offer the copper scraps at very competitive prices and the delivery is prompt. 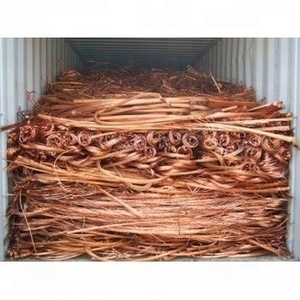 We pack the copper scraps loose in 20 or 40 ft containers or as per buyers request. 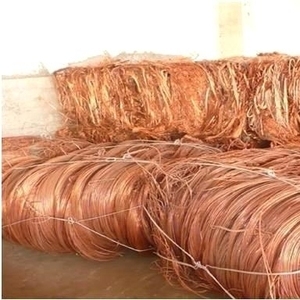 We are looking to export 500 MT and Up of Copper scrap on regular monthly basis. All our scraps are quality inspected to ensure 100% customer satisfaction. Production Features 1. 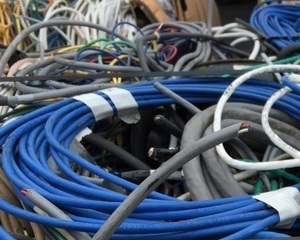 Our Copper Wire Scrap is High purity, fine organization. 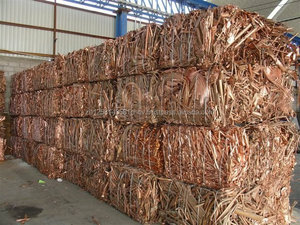 Alibaba.com offers 3,887 copper millberry scrap products. 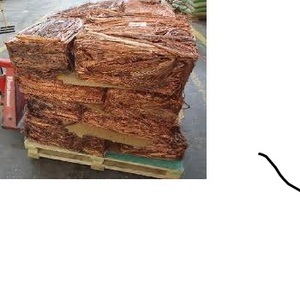 About 68% of these are copper scrap, 26% are copper wire, and 1% are stainless steel bars. 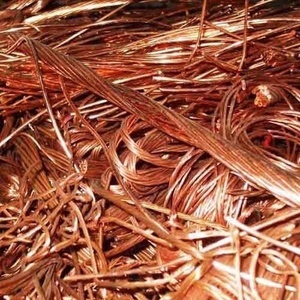 A wide variety of copper millberry scrap options are available to you, such as brass honey, copper wire, and round. You can also choose from free samples. 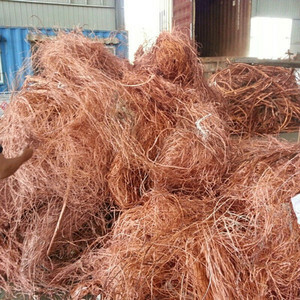 There are 4,012 copper millberry scrap suppliers, mainly located in Asia. 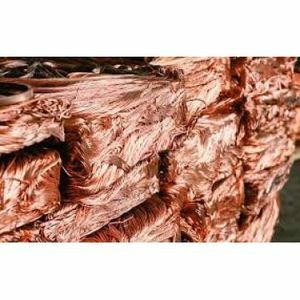 The top supplying countries are China (Mainland), Thailand, and Philippines, which supply 34%, 18%, and 6% of copper millberry scrap respectively. 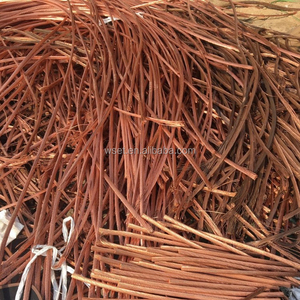 Copper millberry scrap products are most popular in Africa, Mid East, and South Asia. You can ensure product safety by selecting from certified suppliers, including 139 with ISO9001, 24 with ISO10012, and 4 with Other certification.